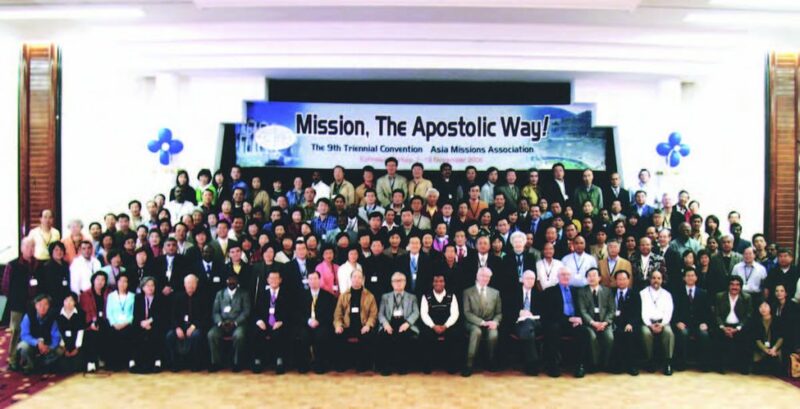 On September 12, 2003, on the Fourth day of the AMA Eighth Triennial Convention (September 9 – 12, 2003 in Moscow, Russia), Dr. David Cho’s and Dr. Timothy Park’s vision to form an Asian Society of Missiology (ASM) was accepted and supported by Asian missiologists who were present at the AMA Convention. The formation of ASM was not only timely, but had strategic foresight as well. 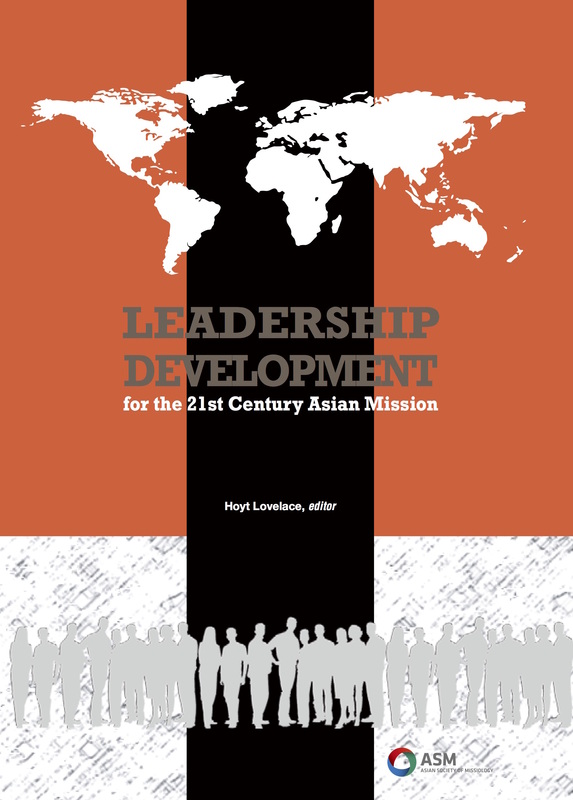 As mentioned, ASM is to serve Asian churches and their mission in implementing the Great Commission effectively through research and academic articulation. In order to achieve that goal, ASM needs to build up a strong academic network and fellowship among Asian missiologists to garnish mutual encouragement for one another. It should also provide a venue for knowledge sharing in order to achieve more effective service in mission education. Lastly, ASM also seeks to play a role as a think tank to serve evangelical mission bodies. Just like many other organizations, ASM had its humble beginnings. 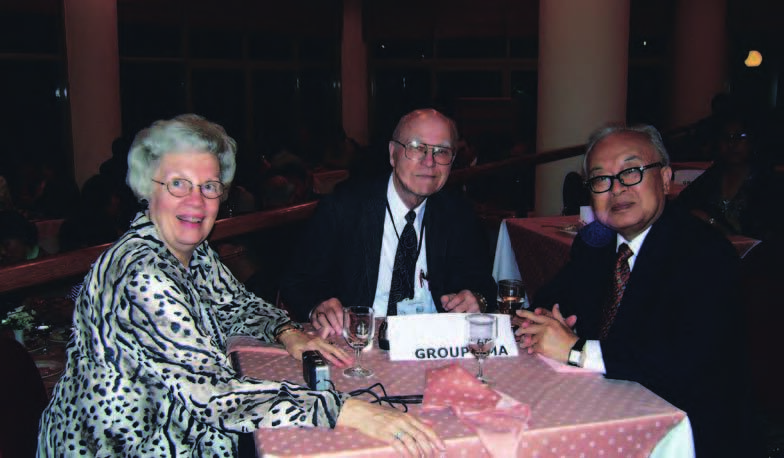 At its organizing meeting on September 12, 2003 at Izmailovo Hotel Moscow, Russia, eight (8) mission scholars attended a meeting. They were Timothy Park, Greg Paek, Kwanja Park, Jin-Rag Son, Yong Joong Cho, Seung Oh An, Young-Ho Jang and David Hartono. Dr. Timothy Park was elected as the first president of ASM, and he was assisted by Dr. David Hartono as Vice President. The Board of Officers was formed in its first meeting. The Board was increased with the positions of General Secretary, Dr. Paul Jeong; Treasurer, Dr. Sam Sikitari; and three members, Dr. Kwang Ja Park, Dr. Yong Joong Cho and Dr. Greg Paek. Almost all of them were alumni of Fuller Theological Seminary, School of World Mission/School of Inter-cultural Studies. In its formative years, all of ASM’s officers resided in Southern California, USA, not too far from Pasadena. Thus, for convenience’s sake it used the office of Institute of Asian Mission (IAM) in Pasadena, California, USA, as its quarterly meeting place. The ASM ministerial budget was supported by membership fees, and love offerings from churches or Christian organizations that are closely affiliated with ASM’s officers. Because of its limitations, ASM officers prayed a lot and held many discussions to set a ministerial blueprint. Apart from those basic, fundamental and pleasant “spiritual chores,” its other main task then, was to recruit scholars with doctoral degrees in missiology or inter-cultural studies. 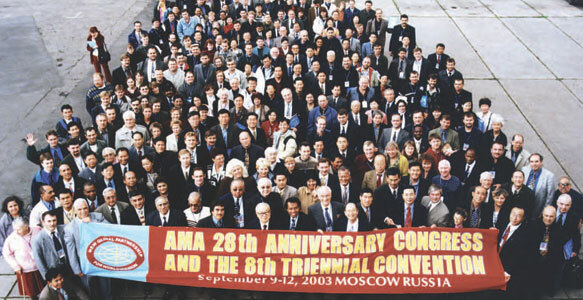 The first public exposure for ASM was the chance for many of its officers to attend the AMA 9th Triennial Convention in Ephesus, Turkey on November 7-8, 2006. The Convention’s theme was: “Tracing Apostolic Way of Mission”. It was the first official contact between AMA and ASM. We met many outstanding Asian missionaries who zealously serve the Lord in many parts of the world.